Who said girls should be allowed to have all the fun? 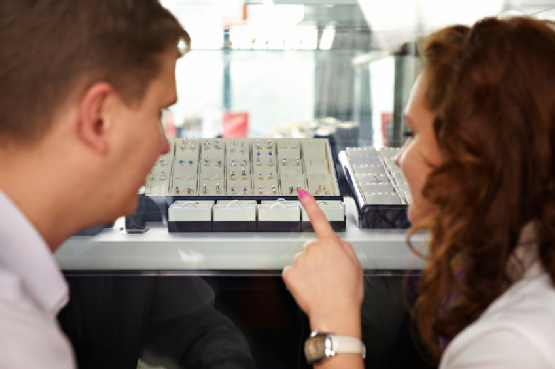 Men are now enjoying the chance to get in on the action when it comes to gorgeous engagement rings. It’s becoming more and more popular for women and men to cherish and celebrate their engagement by exchanging two engagement rings. When two people decide to make a commitment to each other, it seems right that they will both show their dedication to this promise. After the exchange of wedding bands is already a firm and well loved tradition (although, perhaps surprisingly, weddings rings for men only gained real popularity in the years just after the Second World War) – it’s little wonder that engagement rings for men are on the rise. According to a survey by XO Group Inc. (parent company to popular wedding site, The Knot), five per cent of the men asked were already wearing man-gagement rings. Who wouldn’t like an excuse to wear a seriously stylish ring and also show their partner just how serious they are about making a commitment? The trend has been given a lift by the celebrity endorsement of stars like Michael Buble, Johnny Depp and Charlie Sheen. 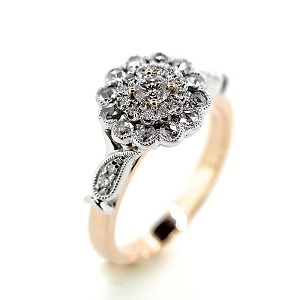 What’s more, the giving of engagement rings to men is already a well-established Latin custom. 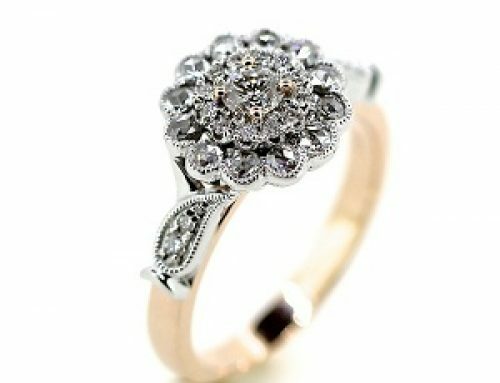 Shop for gorgeous engagement rings for both men and women in Brisbane by contacting Clayfield Jewellery on (07) 3266 9555. Clayfield Jewellery designs custom-made jewellery in Brisbane and can make unique rings for all occasions.